I have some beauty and also some random favourites. 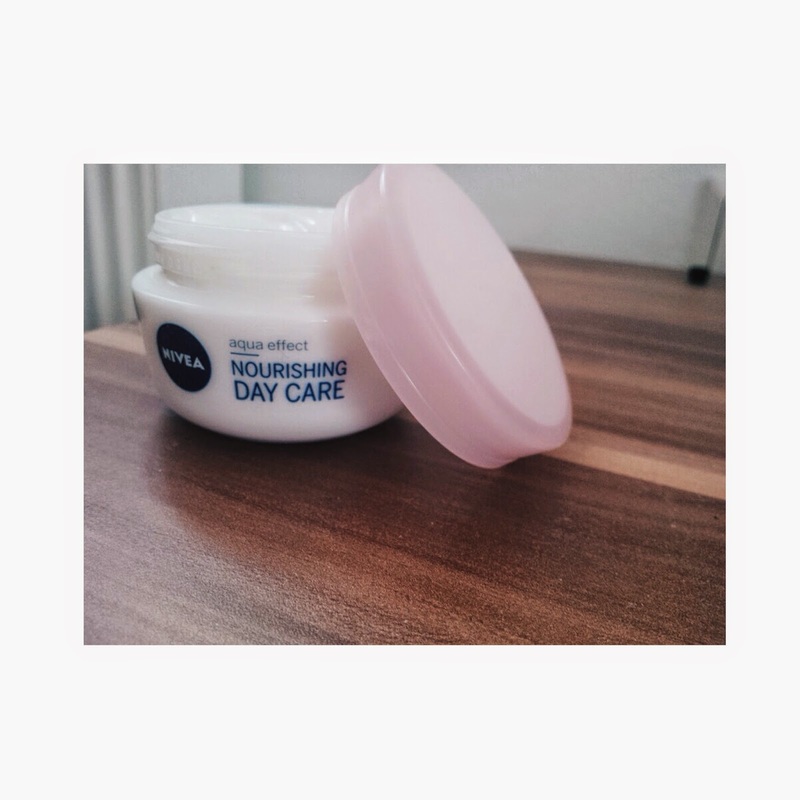 I love this moisturiser so much. I use it twice a day and it makes my skin very happy, let me tell you that. I wouldn't necessarily recommend it to anyone who has oily skin, because I don't know how well it would work. It applies very smoothly in my case, but I have normal skin. I have a feeling that it might look greasy on oily skin. On the other hand, I think it's perfect for dry to normal skin. It absorbs quickly and does not look or feel greasy on me. 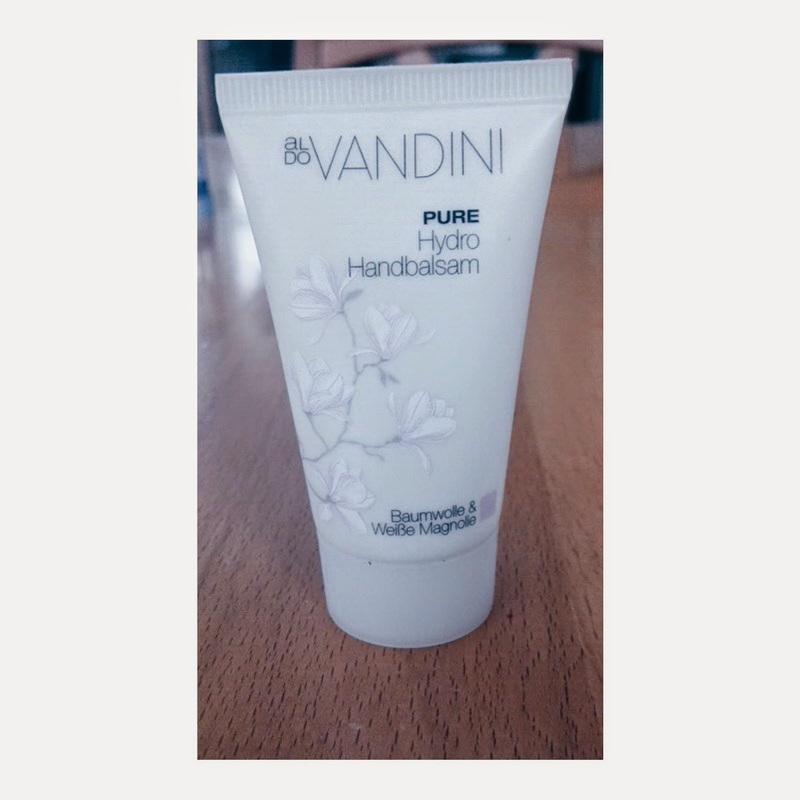 2) Hand Cream - (aldo)Vandini - Pure Hydro Handbalsam. I love this stuff. It caught my eye because it's so small and cute (you can buy a normal size as well). I'm not that kind of person that uses hand creams, but I figured that I'd give it a go. I'm all about keeping my skin hydrated (I use body lotions and face-moisturisers daily), so why not moisturise my hands as well? I bought this little hand cream and fell in love with it. It smells nice and makes my hands feel smooth and soft. I don't like hand creams that take forever to absorb, but this one works perfectly. Love it. This isn't a surprise if you read my blog. 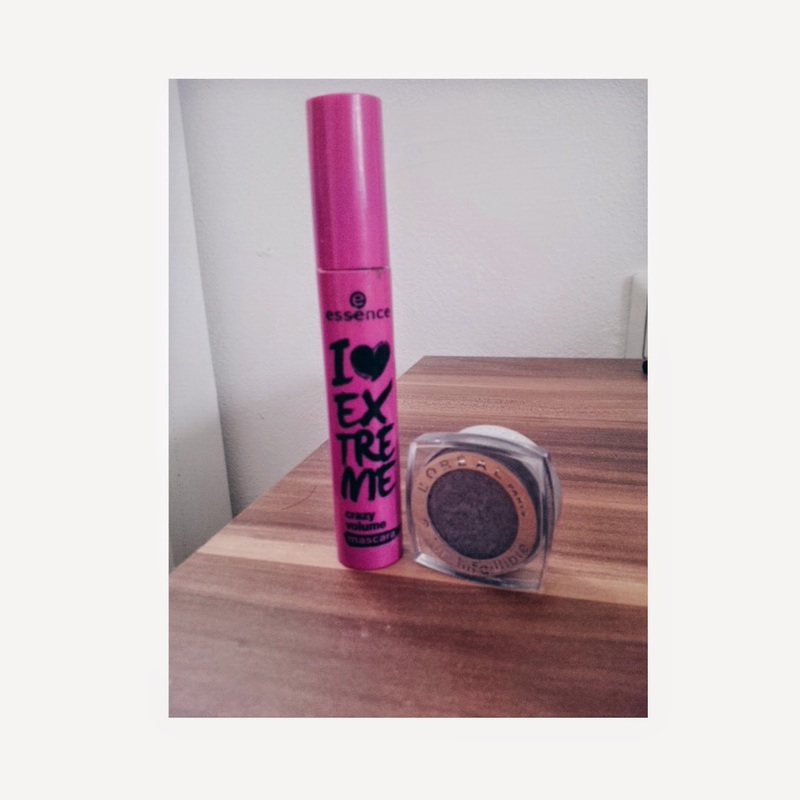 I rave about this mascara too much. I used to feel desperate about my thin and short lashes, but this baby right here makes a huge difference. It took me several months to actually purchase it, although it is really affordable. But I'm glad I finally did. I will keep repurchasing it forever. Until I can get my hand on it. No doubt. I'm that kind of person that wears different make-up look everyday. I try to use all the eyeshadows I own equally, but some eyeshadows just end up being used more often than others. This eyeshadow right here is one of them. 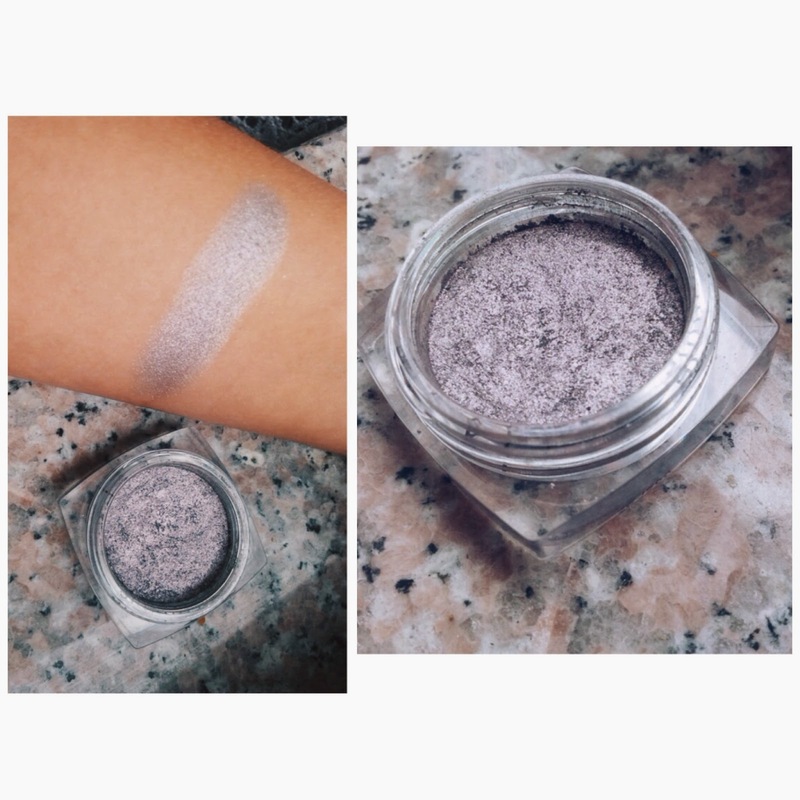 This is the L'oreal Infallible eyeshadow. I love pigments, they are super easy to use and to blend. This one is called Flashback Silver. It looks silver but at the same time it has some purple in it. I absolutely love it. 5) Okay, let's talk about my hair. I have a love-hate relationship with my hair. It's very thick, hence I don't get greasy easily, thank god. HOWEVER, this means that my hair is very dry. I have to use hair masks regularly just to keep it hydrated. This month I've been trying out this combo and I've been loving it. 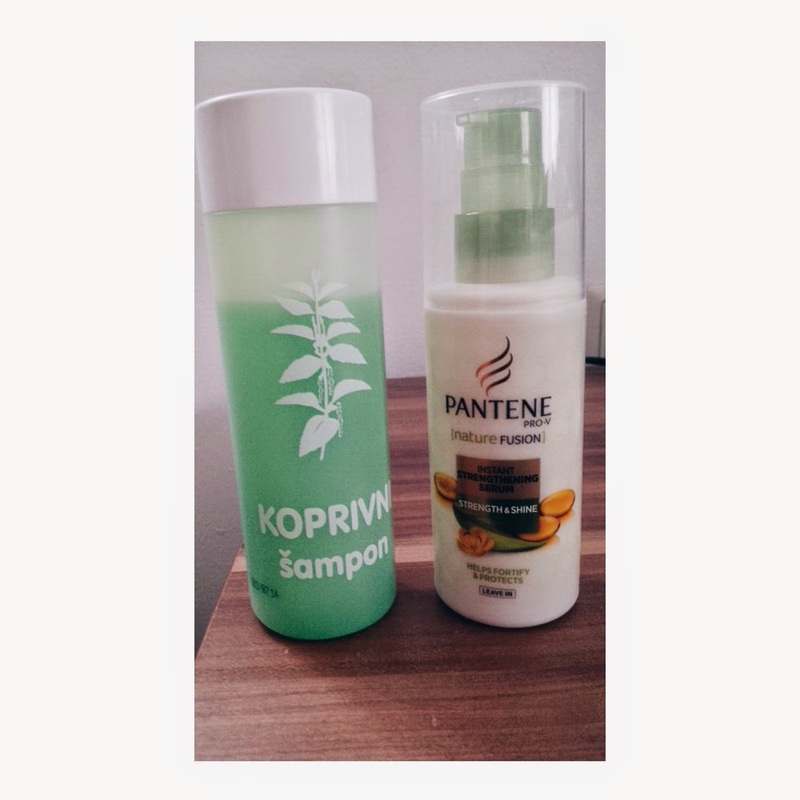 - Pantene - instant strengthening serum. 6) Okay I have two random favourites; one is my favourite film of the month AND my favourite youtuber. I love X-Men okay? I've always wanted to be one of them, since I was a little kiddo. 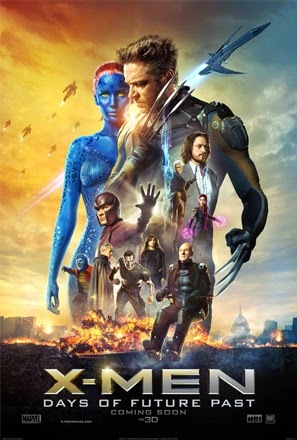 When I saw the trailer for the newest X-men film (Days of Future Past), I was head over heels. AND I was NOT disappointed. I loved every minute of this film. I had to mention it. I loved it too much. Okay? Good. Finally, my favourite youtuber. It's KathleenLights everybody. She's so sweet and funny. I really enjoy watching her videos and I think she is super adorable and cute. I get too excited whenever she uploads a new video. Oh well. I envy her hair as well.